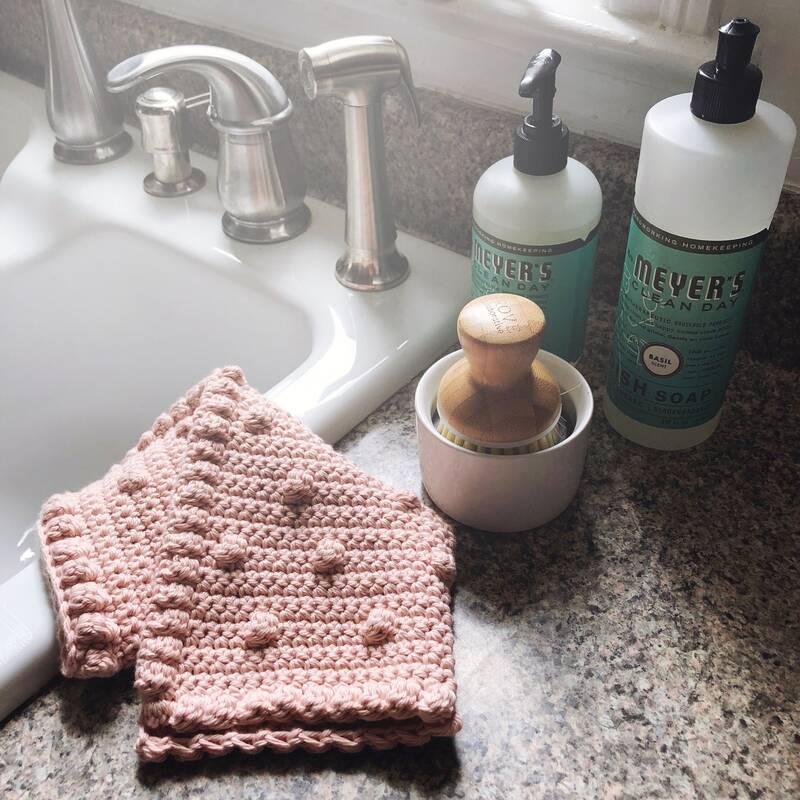 This wash cloth is a modern, classy take on your classic crocheted dishcloth. Hand crocheted with 100% cotton. Machine washable and dryer friendly. 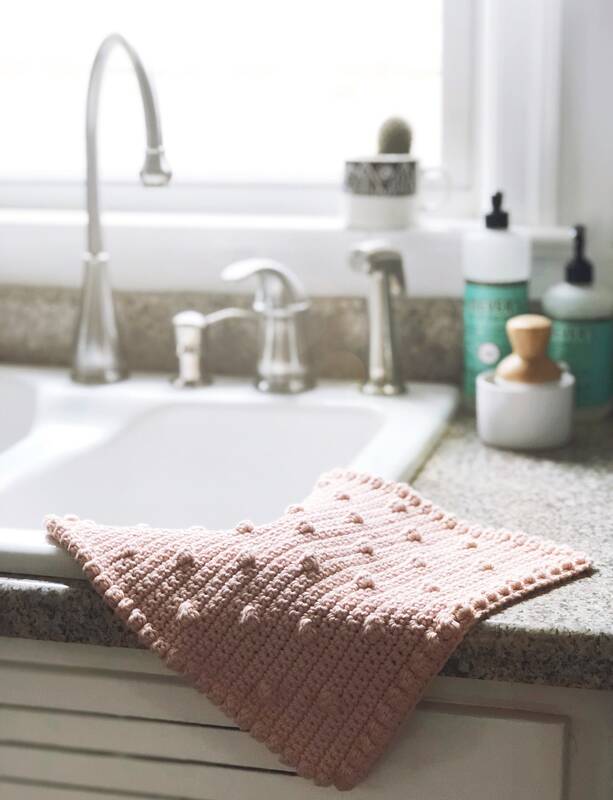 This washcloth is soft, yet sturdy and adds a beautiful handmade touch to any kitchen! Message me to order a custom color!